April has been of month of awards, achievements, and exciting new partners here at Liven. So, in case you missed it; here's our summary of the month. We've partnered with Australia's favourite bubble tea franchise, rewarding you with 10% Liven Cash every single time. 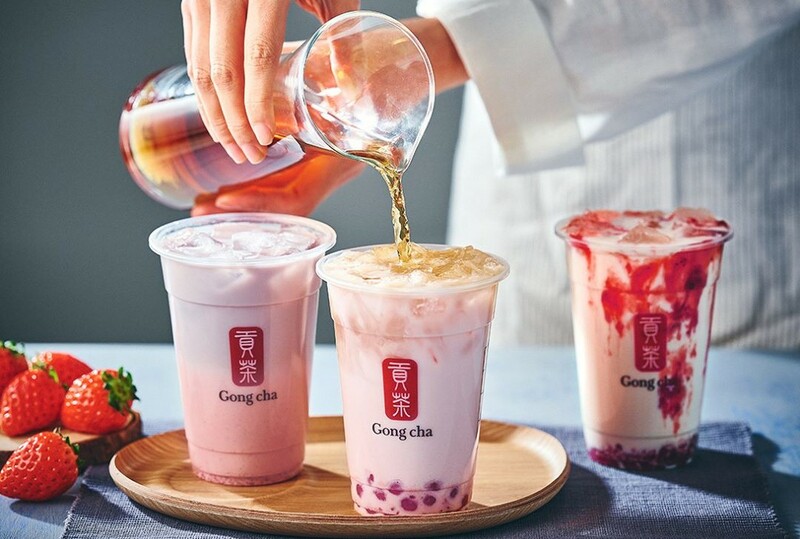 Our users went crazy for Gong Cha - with over 7000 transcations already made. Also; in the two weeks we've had Gong Cha on Liven, someone named Tuan has gone 12 times. Claps for you, Tuan! One of our amazing founders, Grace, was honoured at this year’s 30 Under 30 Awards in Sydney, for her achievements in the tech category! Our founders William, Grace and David were all awarded a place in SmartCompany's prestigious 30 under 30 list, celebrating young Australian entrepreneurs. Coco Cubano is Sydney’s Cuban playground - taking you straight to the streets of downtown Havana. Now on Liven - so you'll earn 20% Liven Cash every time! Meet Melanie, our new intern! She tells us about some of her personal favourite Liven venues in Melbourne.